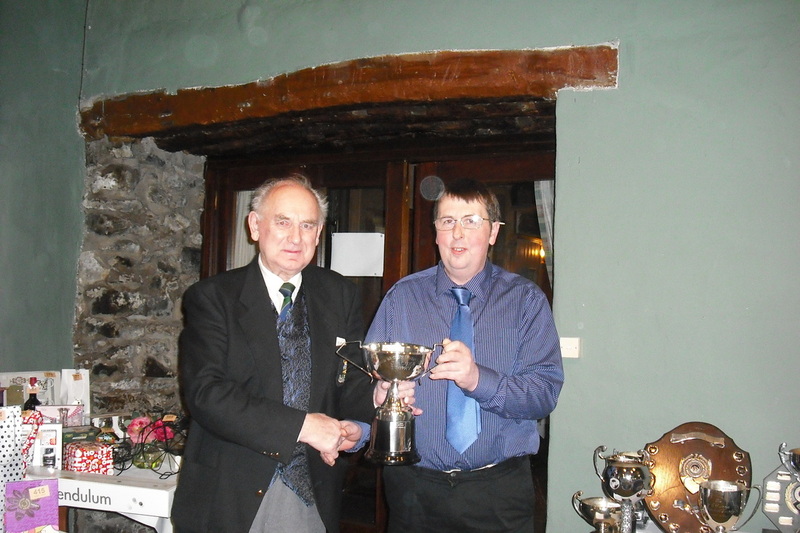 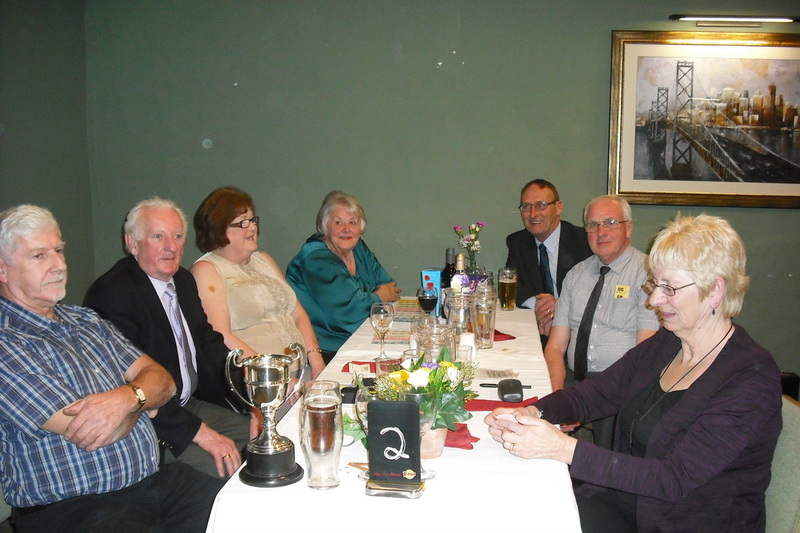 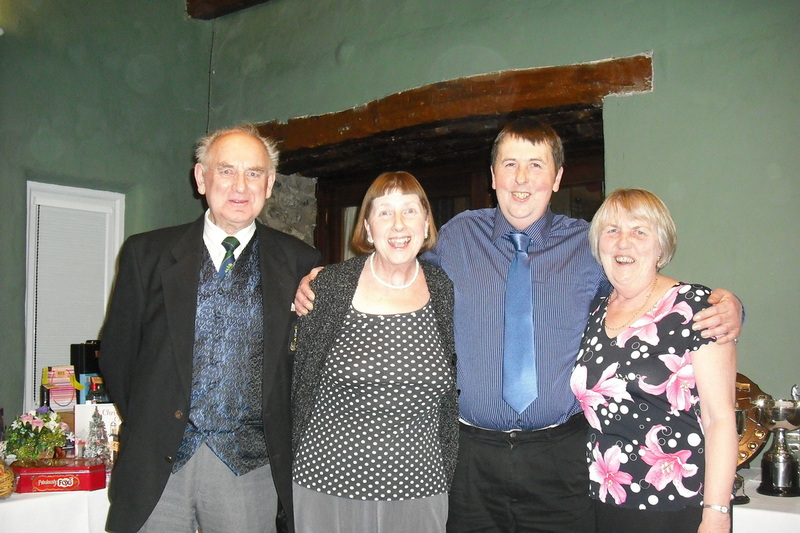 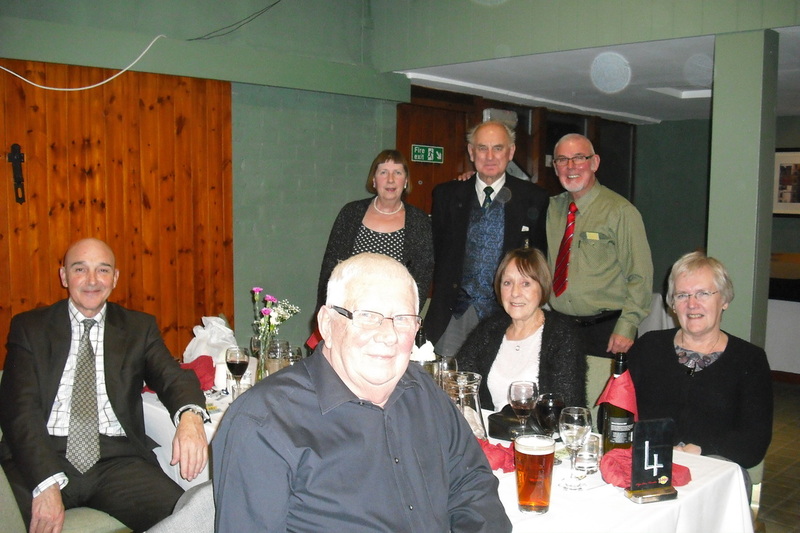 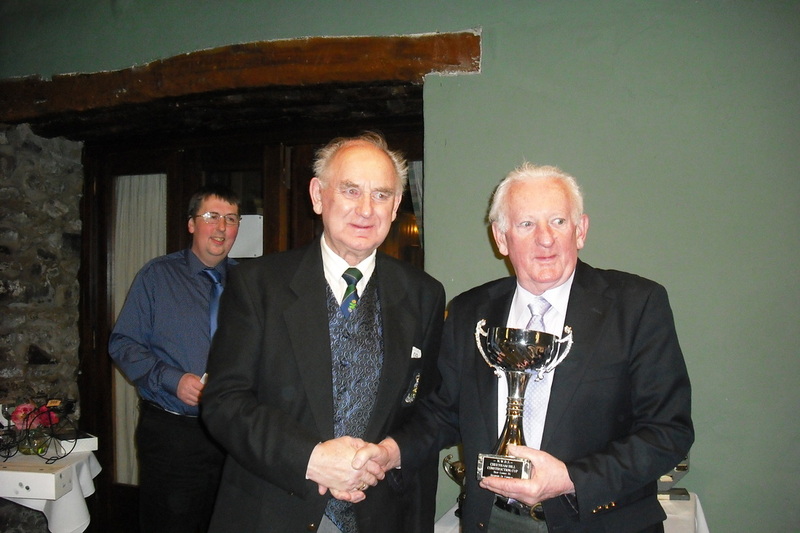 We held our annual dinner presentation evening on 18 January at the Crooklands Hotel. 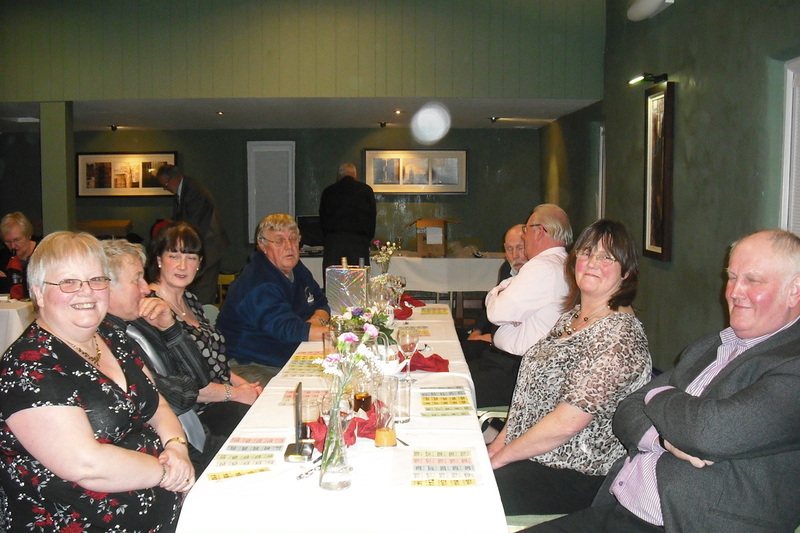 Everyone enjoyed a lovely meal and afterwards Frank and Joyce Taylor did a musical quiz which went down very well. 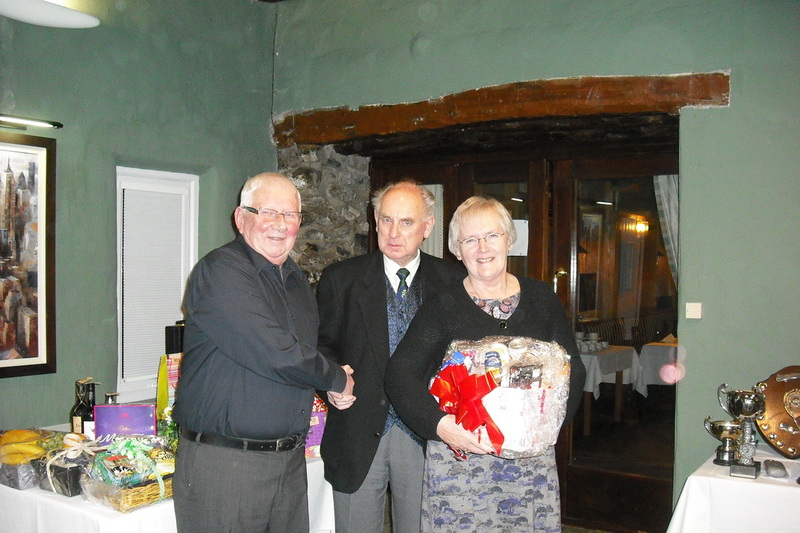 Don and Beryl Sutcliffe and Mr and Mrs Ray Weeks won the quiz. 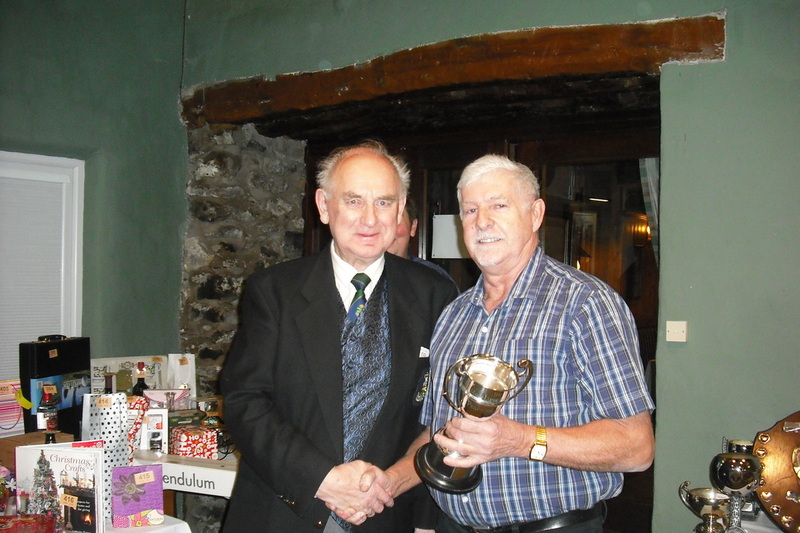 We then had the trophy presentation from our annual show, before ending with a large raffle. 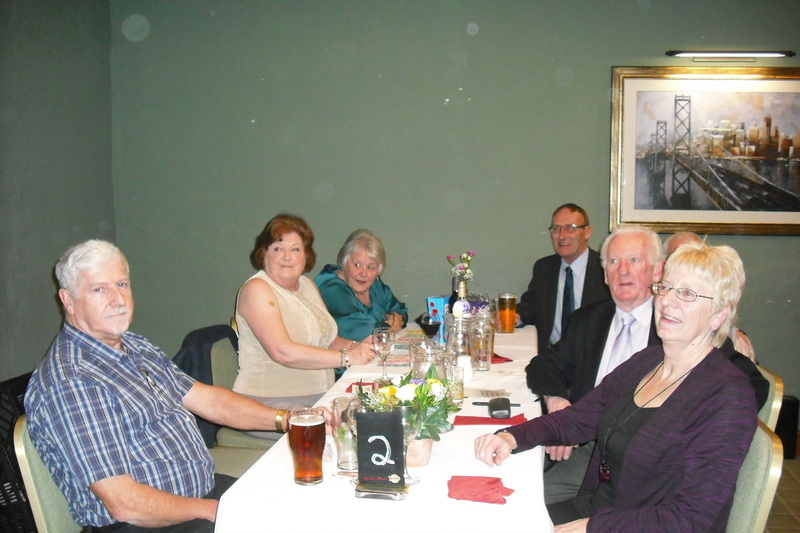 I think a good night was had by all. 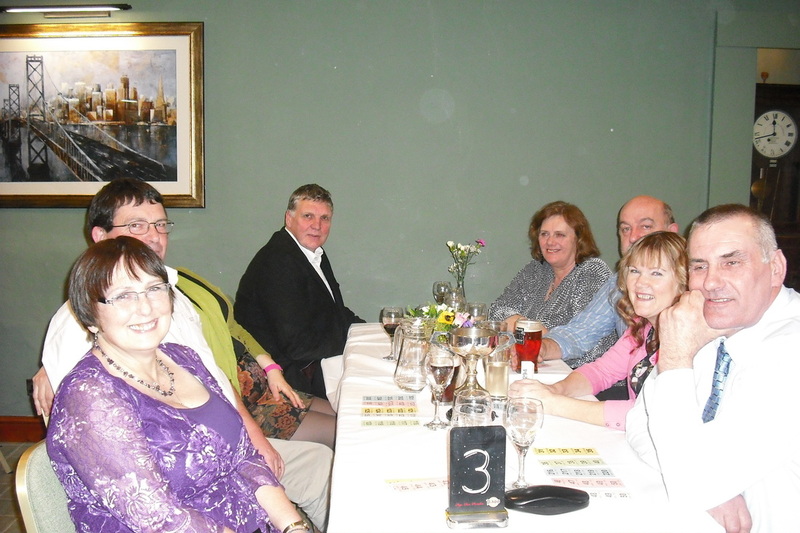 Thanks to all who joined us and hope to see you all again next year.